Mesmerizing moment for Samaina. Naina and her family stay awake all night while celebrating the functions. After the haldi, the family decides to not take any rest and instead enjoy the time with Naina to the fullest. They play Antakshari. Naina sings an emotional song for Bela and dances surprisingly. Anand and Bela get emotional and wish Rakesh could know Naina’s worth. They know Naina is very loving and deserves all the happiness. They fill in Rakesh’s place so that Naina doesn’t feel bad. Naina enjoys with her family in Raatjagga. Bela prepares the Henna paste for Naina. She adds much love in it. She wants the Henna to have a dark texture depicting Sameer’s love. Naina gets decked up for her Henna/mehendi. She gets the Henna applied on her hands. Naina receives a bulk of blessings and compliments from her lovely family members. Bela wants the marriage to happen without any further twist. Sameer happens to see Naina and turns mesmerized by her amazing look. He imagines her look in the bridal avatar. He feels very lucky to get Naina in his life. 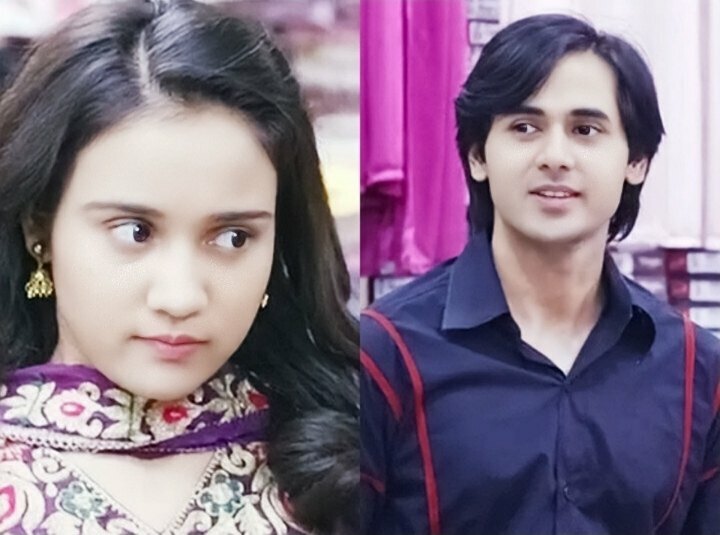 Sameer and Naina win in their battle of love. They are soon going to get married. Sameer cherishes the memories with Naina and looks ahead to make more better memories with her. Trivedi captures Aarohi and tortures her. He tells her that he will not spare her now. He doesn’t want Aarohi to escape. He traps her and asks her not to attempt to escape else she will be dying more early. Deep makes a heroic entry and saves Aarohi once again. Aarohi tells him about Trivedi’s revengeful motives. Deep is getting troubled by many enemies. He isn’t willing to share the code and secret with Aarohi, and putting her in more trouble unknowingly.